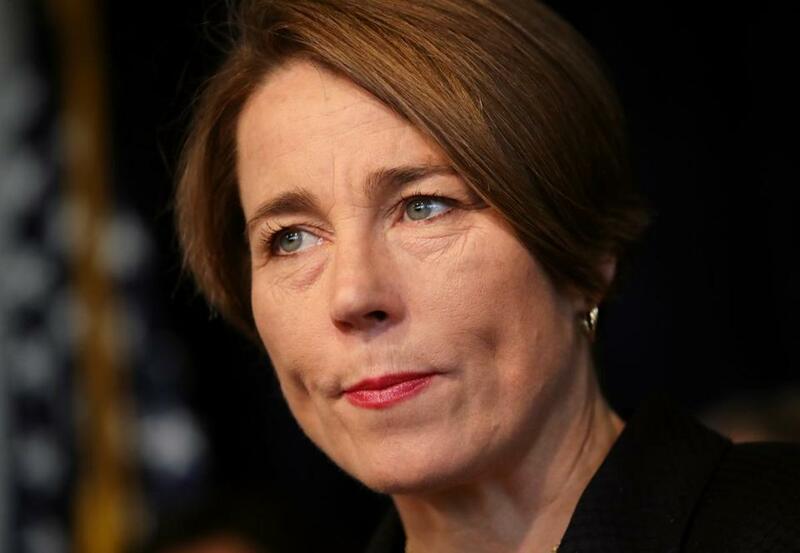 Joan Vennochi mischaracterizes our investigation into Mount Ida (“Maura Healey’s dodge on Mt. Ida,” Opinion, March 19). In the end, we made a decision, based on the law and the facts, not to sue a school that had already closed its doors for good. Bringing a claim against an essentially defunct and broke Mount Ida would waste taxpayer dollars and wouldn’t provide meaningful relief to former Mount Ida students. Instead, we spent time and resources helping students transfer their credits and on ensuring that this never happens again. 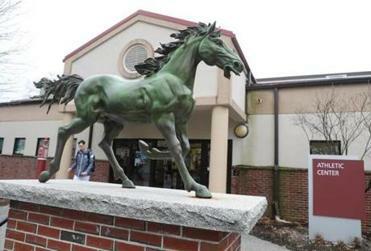 I share the anger and frustration at the Mount Ida board and its president, Barry Brown. As we recounted in the report that concluded our investigation, Mount Ida failed due to a series of poor choices and bad bets, enabled by weak oversight. Students were left in the dust. The column ignores the crisis confronting our higher education sector and plays into the hands of those who argue that Mount Ida was an anomaly and that the existing rules are enough to protect students. Reform is needed. Our investigation determined that an inadequate oversight system had allowed many years of precarious operations at Mount Ida and is still putting even more students at risk at other colleges and universities. Suggesting that our office could have sued Mount Ida to address the problem misses the urgent need for broad reforms. Our report made the case for these reforms, including creation of an empowered and funded Office of Student Protection within the Massachusetts Department of Higher Education, which would require schools at risk of closure to make contingency plans to ensure students can always complete their degrees. The Globe has editorialized in support. Mount Ida’s past leaders are using the attorney general’s decision as wiggle room to deny wrongdoing. This year, in Massachusetts, we can put reforms in place to ensure that Mount Ida never happens again. But we can’t pretend the system doesn’t need to change.